One - The perfect combination. Stylish traditional design with all the convenience of the modern world. 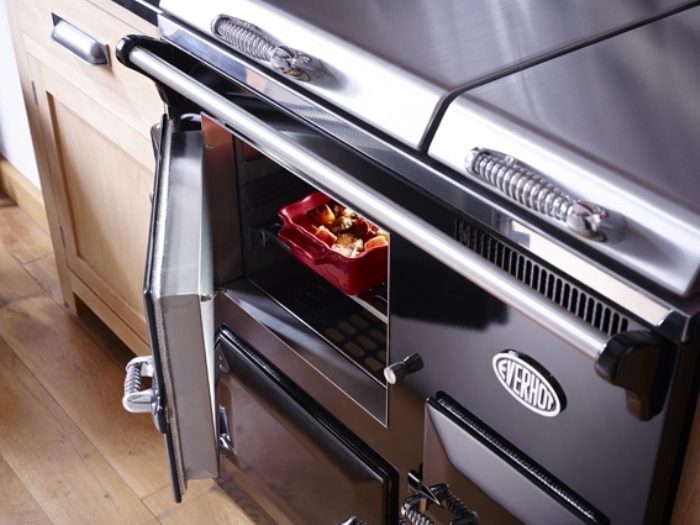 The Everhots aspirational design wins hearts immediately, combined with modern technology which works perfectly, Everhot has created a simple to use, easily adjustable oven, grill and hotplate. 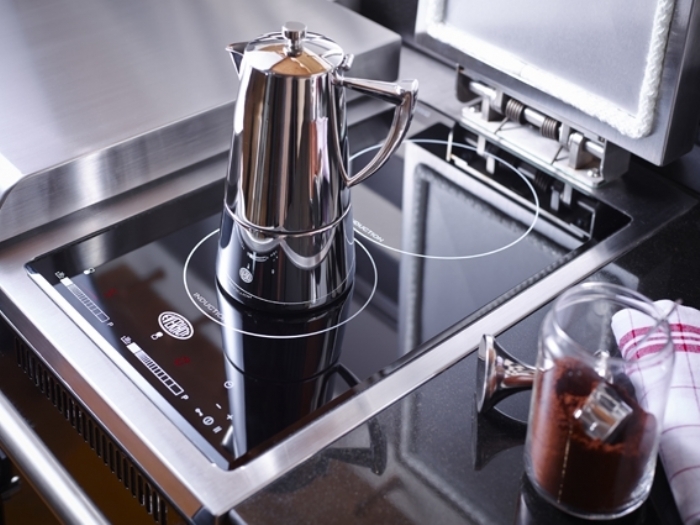 The Everhot 90i, displayed in our showroom, includes an induction hob which adds to the convenience of the cooker and is another way Everhot have combined traditional styling with ultra modern technology. From the soft close doors that open easily using a gentle magnetic system to the perfectly weighted lids, there’s no clunking around with the Everhot. The cooker set to Eco will turn off at 10pm and warm up again at 5am ready for an early morning start and warming your kitchen in readiness for your arrival! Genius! 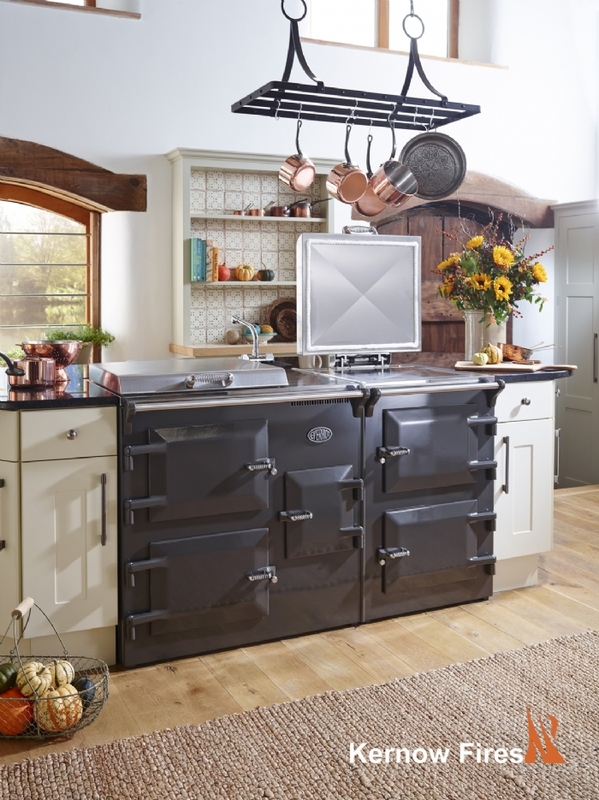 Everhot cookers start from £4825 for a 60 to £9500 for a 150i. On top of that there is a wonderful range of colours including teal and purple as well as more traditional colours. 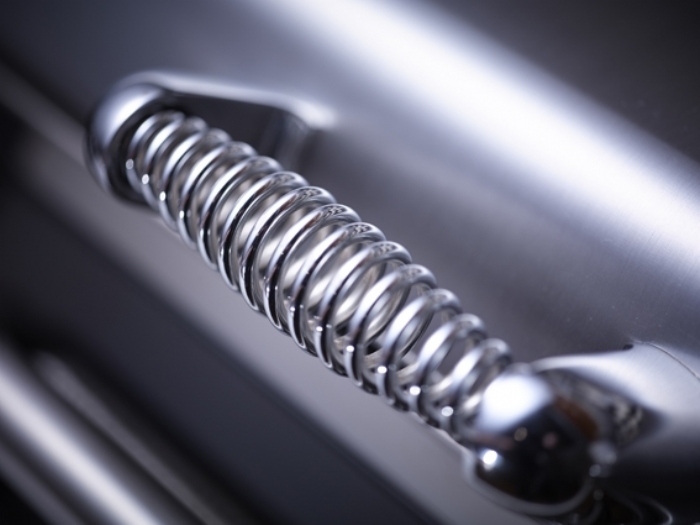 Everhots are delivered to your home and installed in approximately an hour by knowledgeable engineers who will then take the time to run through the cooker with you. Any problems, which are rare, and Everhots own engineers will be out to see you. A service second to none. 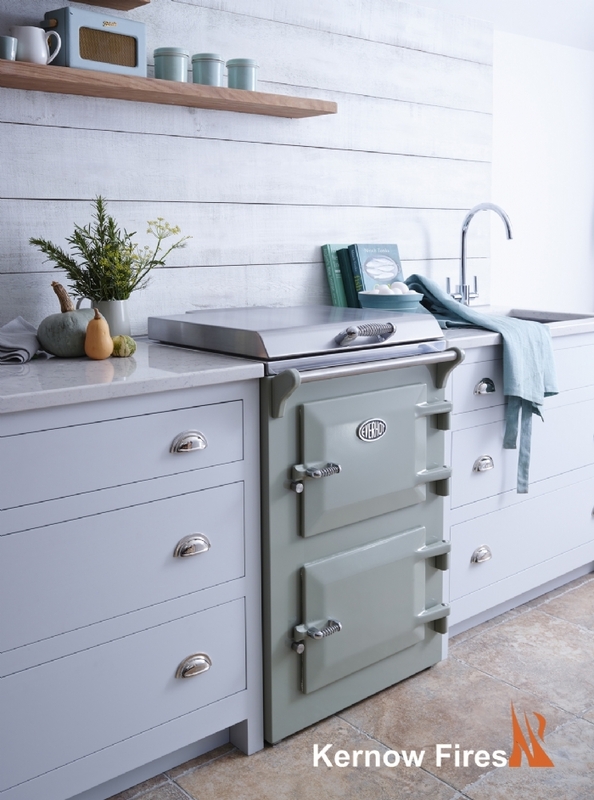 If you’re looking for a new range cooker, pop into our showroom in Wadebridge or send us an email and we will let you know when we are hosting the next demonstration.